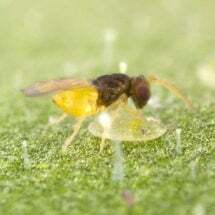 These small sucking insects have developed resistance to many synthetic pesticides making chemical control difficult. 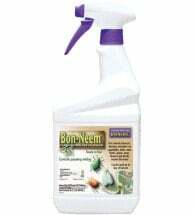 Here’s how to get rid of whitefly using proven, organic techniques. 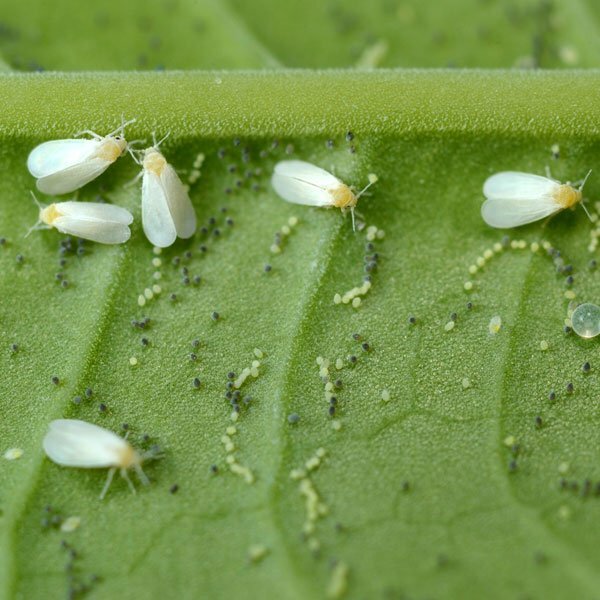 Common on indoor plants, tomatoes and in greenhouses, the whitefly (Trialeurodes vaporariorum) is a sap-sucking insect that is often found in thick crowds on the undersides of leaves. When infested plants are disturbed, great clouds of the winged adults fly into the air. Both nymphs and adults damage plants by sucking the juices from new growth causing stunted growth, leaf yellowing and reduced yields. Plants become weak and susceptible to disease. 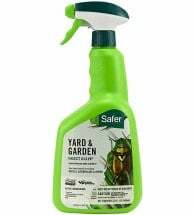 Like aphids, whiteflies secrete honeydew, so leaves maybe sticky or covered with a black sooty mold. They are also responsible for transmitting several plant viruses. 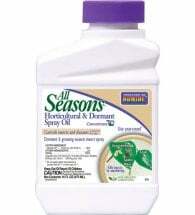 In southern and coastal states whiteflies are found year-round in outdoor gardens. In northern areas year-round infestations are possible only indoors. Host plants include more than 250 ornamental and vegetable plants. 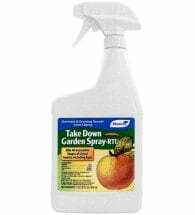 Citrus, squash, poinsettia, potato, cucumber, grape, tomato and hibiscus are commonly infested. Adults (1/16 inch long) are moth-like insects with powdery white wings and short antenna. 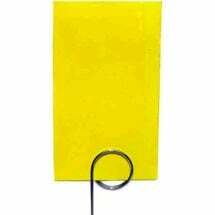 They are easily recognized and often found near the tops of plants or on stem ends. Wingless nymphs are flattened, oval and almost scale-like in appearance. After the first instar, or crawler stage, they settle down and attach themselves to the underside of leaves and begin feeding. Young nymphs overwinter on the leaves of host plants. In late spring adult females deposit 200-400 eggs in circular clusters on the undersides of upper leaves. The eggs hatch in 5-10 days and first instar nymphs, which resemble small mealybugs and are called crawlers, move a short distance from the egg before flattening themselves against the leaf to feed. The remaining nymphal stages (2nd, 3rd and 4th) do not move. A non-feeding pupal stage follows and within a week, young adults emerge to repeat the cycle. There are many generations per year. Whiteflies develop from egg to adult in approximately 25 days at room temperature. Adults may live for one to two months. Note: All of the immature stages are easily overlooked. They are usually pale, almost translucent, and blend with the color of the leaf to which they are attached. Superficially they are similar to several scale insects. 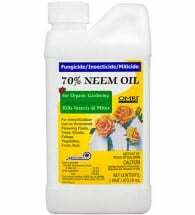 Horticultural oils, which work by smothering insects, are very effective on all stages of this pest. Note: Ants feed on the honeydew that sucking insects produce and will protect these pests from their natural enemies. 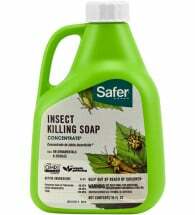 An application of Tanglefoot Pest Barrier to the stalks of roses and other woody plants will help get rid of ants.